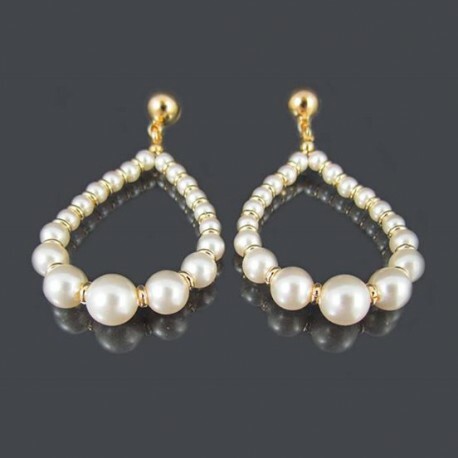 Big Chandelier Earrings, vintage style made of a tiny Swarovski pearls and gold plated hoops. 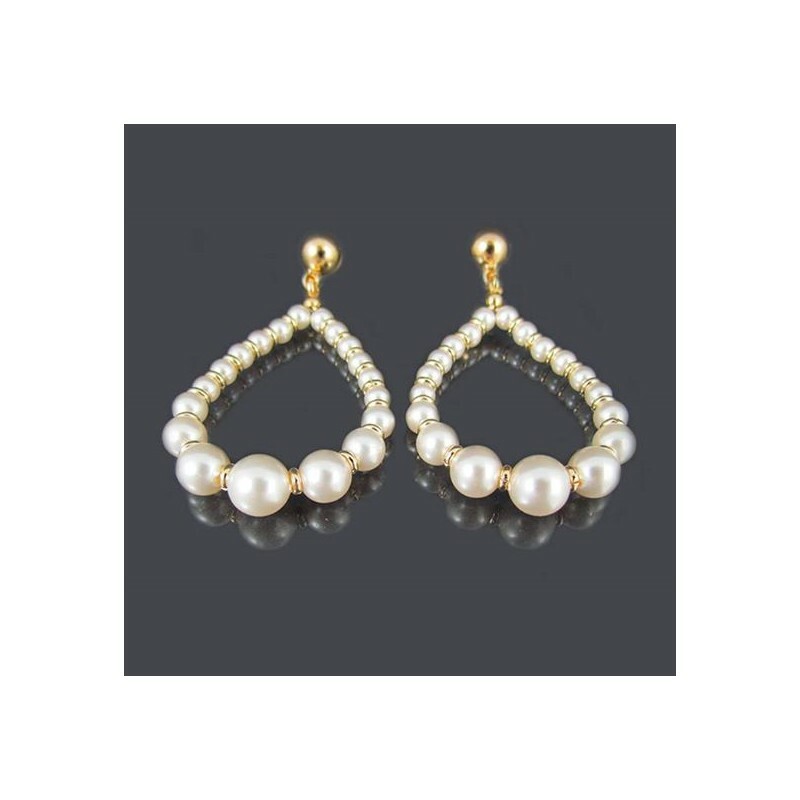 Big Chandelier Earrings: 5 cm/ 1.9" approx. 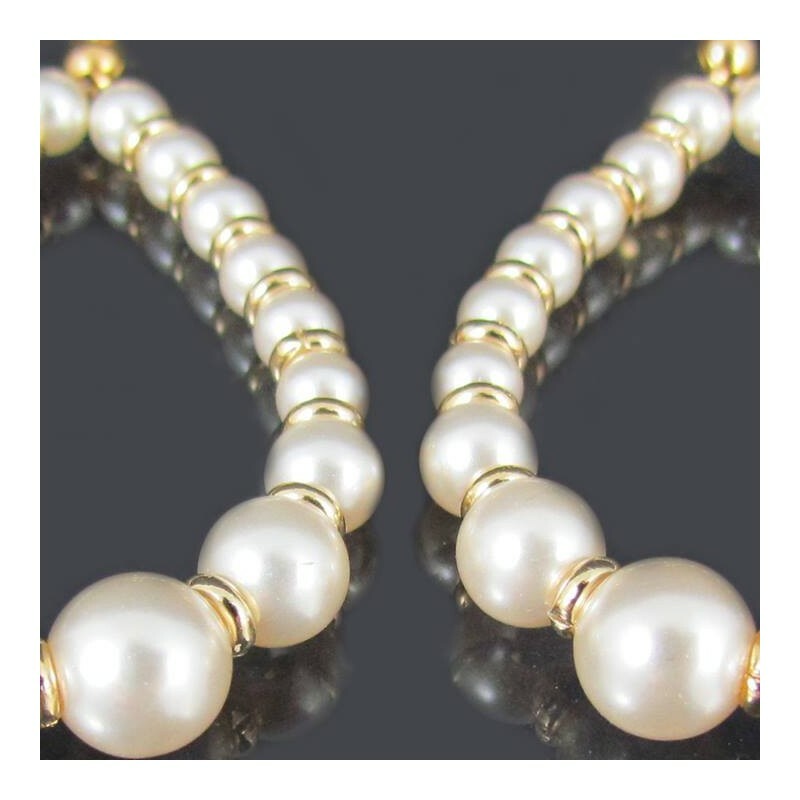 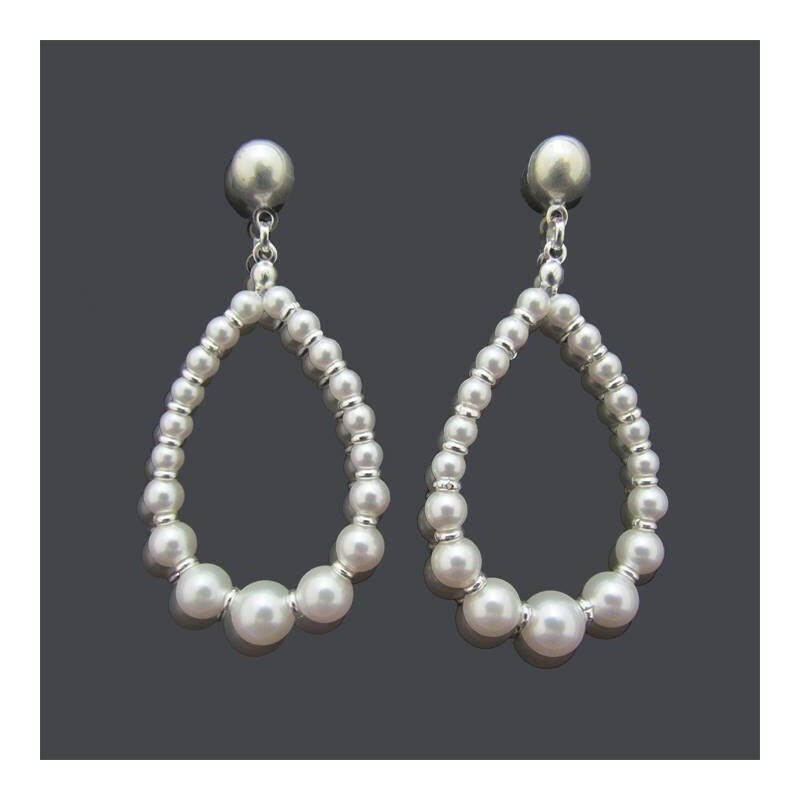 Big Chandelier Earrings pearls, statement earrings suitable for weddings and special occasions.